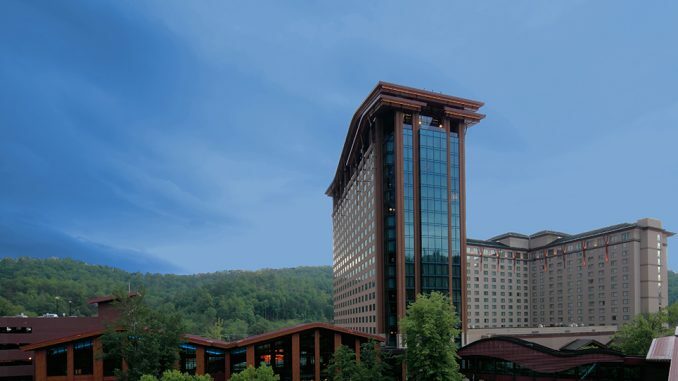 The World Series of Poker has announced that Harrah’s Cherokee Casino Resort in North Carolina will again be the venue for the 2019 Global Casino Championship – the finale to the 15th season of the WSOP Circuit. 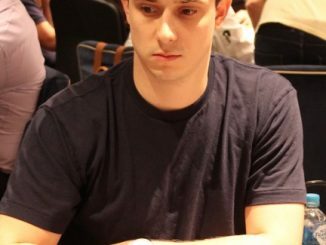 Among those set to take their seats in the US$1,700 main event – which is an official WSOP gold bracelet event and comes with a US$1 million guaranteed prize pool – is Australia’s Alex Lynskey and Luke Martinelli. The duo won their entry during the 2018 WSOP Circuit Sydney, with Lynskey taking down the main event and Martinelli topping the points race to be named Casino Champion. 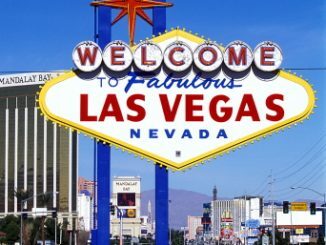 The 2019 Global Casino Championship will be held from 1 to 12 August 2019 with the main event running from 6 to 8 August. It will include up to 132 automatic qualifiers including up to 108 players who have qualified on the domestic tour and up to 24 on the International tour. 2019 Global Casino Championship will be held from 1 to 12 August 2019 with the main event running from 6 to 8 August. It will include up to 132 automatic qualifiers including up to 108 players who have qualified on the domestic tour and up to 24 on the International tour. “Harrah’s Cherokee has become one of, if not the premiere destination on the WSOP Circuit with three annual stops, plus the Global Casino Championship,” said Regional Vice President and General Manager Brooks Robinson.